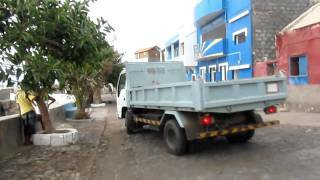 N 17° 9' 0" and W -25° 1' 12"
Pombas in Paul Municipality with it's 1,818 inhabitants is a city in Cape Verde about 183 mi (or 295 km) north-west of Praia, the country's capital. Local time in Pombas is now 02:41 PM (Saturday). The local timezone is named Atlantic / Cape Verde with an UTC offset of minus one hour. We know of 8 airports in the vicinity of Pombas. The closest airport in Cape Verde is Agostinho Neto Airport in a distance of 6 mi (or 10 km), North-West. Besides the airports, there are other travel options available (check left side). Depending on your travel schedule, you might want to pay a visit to some of the following locations: Ribeira Grande, Porto Novo, Mindelo, Tarrafal de Sao Nicolau and Vila da Ribeira Brava. To further explore this place, just scroll down and browse the available info. Let's start with some photos from the area. 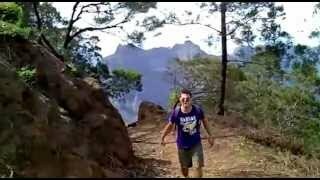 Séjour randonnée sur l'île de Santo Antao au Cap Vert organisé par Watse. Cabo Verde Ponta do Sol, - 2010. Een filpje dat gemaakt is in Janela. 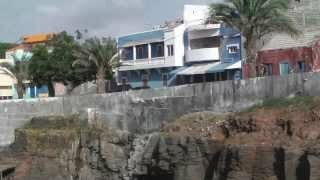 MÁS VÍDEOS ÁFRICA: www.checomola.com CABO VERDE - SANTO ANTÃO - FONTAINHAS. van Ribeira Grande naar Ponta do Sol. http://joelevil.blogspot.com.es Tras un ascenso épico, el agente especial Alberto Marrodán, alcanza la ansiada cima del Pico da Cruz. Santo Antão, or Sontonton in Cape Verdean Creole, is the westernmost and largest of the Barlavento islands of Cape Verde. The nearest main island is São Vicente to the southeast, separated by a channel named Canal de São Vicente. It is the westernmost large island in Cape Verde and the continent of Africa, and the second largest in Cape Verde. Located at 17.07, -25.171 (Lat. / Lng. ), about 11 miles away. Porto Novo (Portuguese for “new port”) is the westernmost municipality in Cape Verde and all of Africa but not the mainland. It is a town and a municipality in the island of Santo Antão of Barlavento. It covers two-thirds of the island and is home to one-third of the population. Geographical features include Topo de Coroa, the tallest mountain of the island, elevating around 1,979 m.
Located at 17.033, -25.067 (Lat. / Lng. ), about 9 miles away. 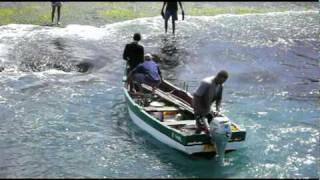 Ribeira Grande is a municipality on the island of Santo Antão of the Barlavento group in Cape Verde. It covers one-third of the island and is home to two-thirds of the population. Farmlands dominate the Atlantic Coastline and central valleys. Grasslands, bush, and forests cover the mountainous parts and the central part, along with dry lands. The taller mountains lie to the south. Located at 17.1833, -25.0667 (Lat. / Lng. ), about 4 miles away. 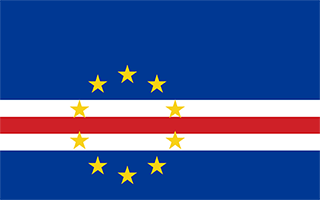 Paul is a municipality in the island of Santo Antão of the Barlavento group in Cape Verde. Together with Ribeira Grande, it covers one-third of the island and home to two-thirds of the population. Farmlands dominate within the Atlantic Coastline and in valley areas especially the central part, grasslands, bushes and forests cover the mountainous parts and the southwestern parts along with dry lands. The taller mountains lie to the southwest. Located at 17.12, -25.025 (Lat. / Lng. ), about 2 miles away. Located at 17.1667, -25.1667 (Lat. / Lng. ), about 10 miles away. Janela is a village in the northeastern part of the island of Santo Antão. 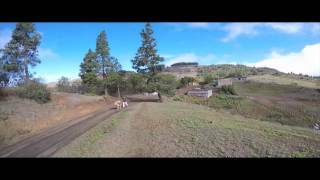 Janela is linked with the road linking to Paul and the rest of the island including the island capital of Porto Novo and Ribeira Grande, the road linking directly through the island's easternmost point is treacherous and is accessed only with 4WD or SUV vehicles as well as bikes. Located at 17.1167, -25 (Lat. / Lng. ), about 3 miles away. 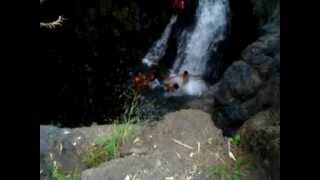 Ribeira do Paul is a ribeira (stream) that flows in the northeastern part of the island of Santo Antão in Cape Verde. The stream flows from southwest to northeast. Located at 17.15, -25.0167 (Lat. / Lng. ), about 0 miles away. These are some bigger and more relevant cities in the wider vivinity of Pombas.